Horrifying and confrontational, yet more personal and honest than any Moodie Black project before it. An unapologetic look into the struggles of a trans woman of color making a lane of her own in the underground. 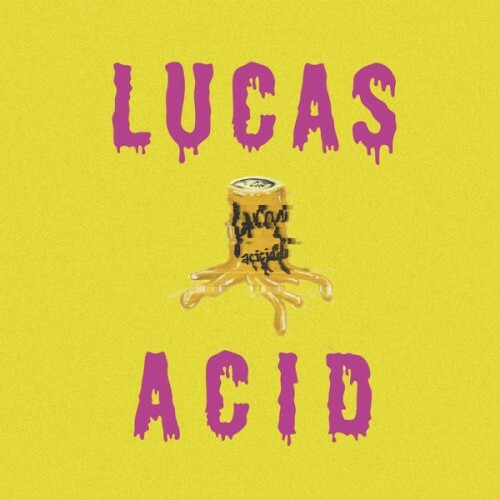 Purchasing Lucas Acid from Amazon helps support Album of the Year. Or consider a donation?